Such a beautiful portrait of a tree, Steve. Congratulations on your sale!!! Excellent Congratulations on your sale!!! 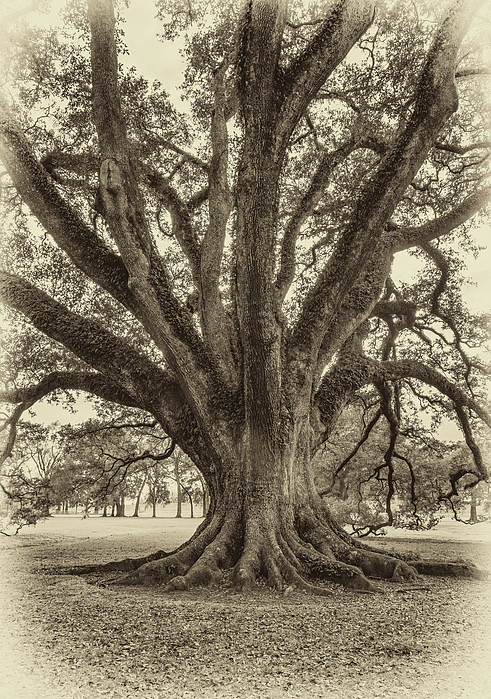 Fabulous capture of this magnificent old tree, Steve ... you and Mother Nature make an awesome team!!!!! Congratulations on your sale!!!!! 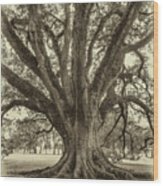 Oak Alley Plantation lies west of New Orleans on the Mississippi River. 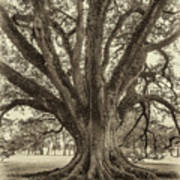 This is one of the massive, ancient live oaks on the west side of the walkway leading to the front door of the mansion. The grounds are a delightful place to absorb the feel of the Old South. Sepia version.